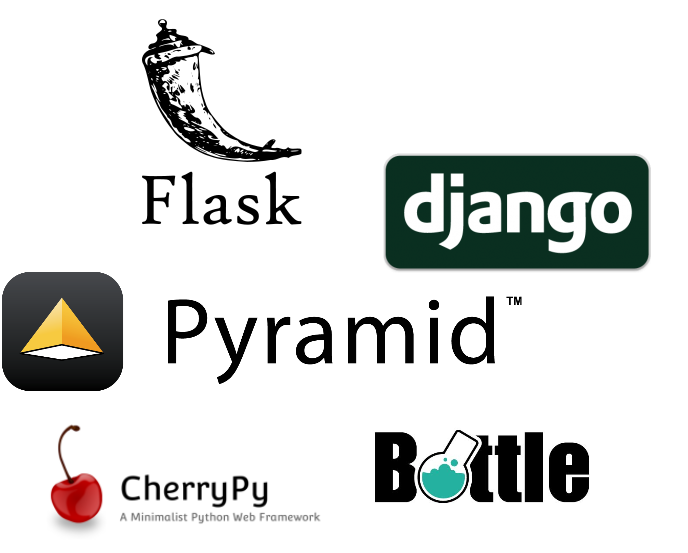 In the days before the popularity of frameworks like Django, Flask and other frameworks soared, development with Python for the web was a bit harder for comers. Python applications were often designed for only one of CGI, FastCGI, mod_python or some other custom API of a specific web server. This wide variety of choices can be a problem for new Python users,because generally speaking, their choice of web framework limited their choice of usable web servers, and vice versa. 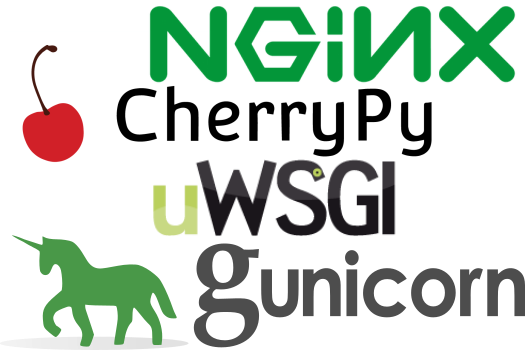 As stated above, WSGI was created to ease the development of Python web applications. The handling of the requests from browser is done by a normal HTTP server, which routes the request to the WSGI container, which in turn runs the WSGI application. This setup promotes scalability and flexibility. As a result you can mix and match any of the above mentioned servers, with any of the WSGI framework, below. In fact, if you desire to, you build a web application mixing parts from different WSGI frameworks.